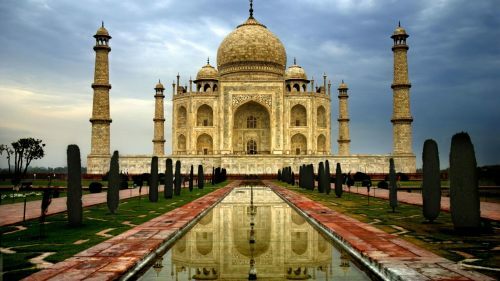 Air Canada has dropped the price of some of their non-stop flights in October 2017 and May 2018 from Toronto to Mumbai (Bombay), India down to $832 CAD roundtrip including taxes. These non-stop flights are around 15 hours each way. For comparison, that's about twice the distance of Toronto to London, UK ! NOTE: Once your Flighthub search completes, click on 'Non-stop only' on the left hand side. This price will show up as a 'phone only fare'. If you click on the Select button, it will show you the number to call (1-800-755-4580). toronto, yyz, flight deals, air canada, asia, india, south asia, mumbai, bombay and bom.